Smoother gaming (with the right monitor). FreeSync 2 support is coming to Xbox One S and Xbox One X, Microsoft has announced. The technology is only currently available on PC, but is coming to Xbox via the Insiders programme next week. Provided you are using a compatible display, FreeSync can improve input latency and combat screen tearing. 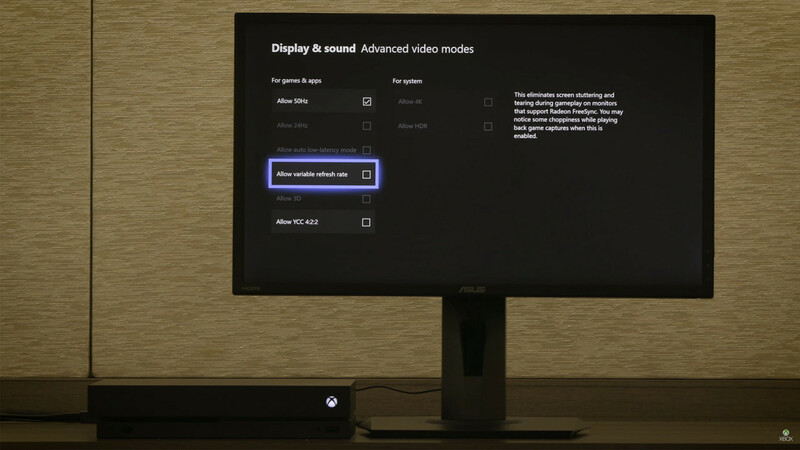 Without FreeSync, signals are sent from your GPU to your display at fixed intervals. Most displays refresh 60 times a second, so ideally, signals are sent to a display 60 times a second as well. All else going well, a game's resulting frame rate is 60. An aside: most console games only aim to send signals from the GPU to the display 30 times a second, because that allows more complex scenes to be drawn, and developers usually prioritise visuals over frame rate. This is fine – it simply means that for every two times a display refreshes, one frame is shown. However, as any console player knows, some games struggle to run at a steady frame rate. That's because the console GPU is struggling to render frames in time, and so fewer than 30 frames per second may be delivered to the display at certain points. If a console's V-Sync option is enabled and a frame isn't rendered in time, the previous frame is displayed, which can create stuttering. If a console's V-Sync option is disabled and a frame isn't rendered in time, the frame is sent to the display as soon as it is ready, even if the display is mid-way through refreshing. This results in screen tearing. 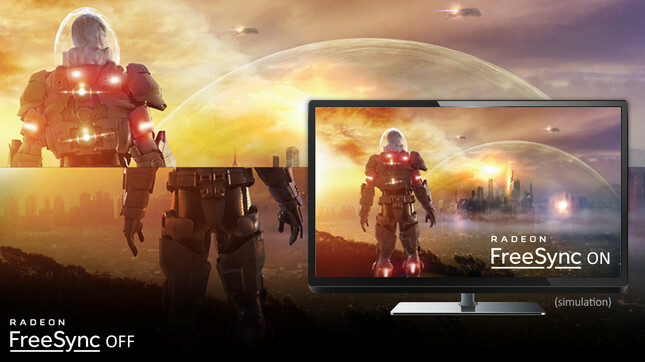 FreeSync-capable displays have what's known as a dynamic refresh rate, which allows them to receive a new frame at any time and display it immediately. Therefore, it doesn't matter as much if the GPU is struggling to deliver frames, as screen tearing is avoided and input latency is minimised. 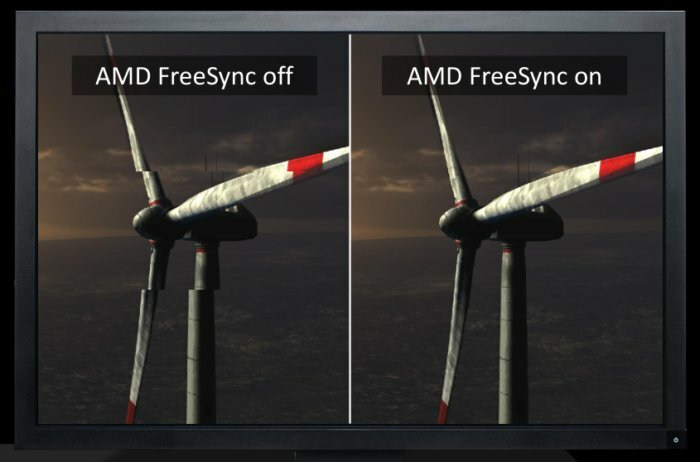 Given how unstable the frame rates of some games are on console, FreeSync should make a big difference, However, there is a catch – it's not available in any TVs yet, just 200 or so monitors.